In the depths of winter, it can seem as though spring will never come. But just as Demeter would welcome back Persephone into her arms each year, the snow will eventually end and the flowers will return. Though the literal aspect may ring true enough for many, the themes apply to emotional and spiritual burdens as well. At the lowest point of despair, we must persevere and remember that this, too, shall pass. Dream of Spring from Rick Hamilton on Vimeo. Dream of Spring premiered at the Chain NYC Film Festival. In answer to the questions we are most frequently asked: Yes, we filmed in the snow and yes, it was cold! The seemingly endless and brutal winter in New York City this year provided the backdrop for the film. Thankfully, each shot in the film is quite short and the dancers were able to stay bundled inside right up until the camera started rolling. When possible, blankets and cardboard were placed on the ground out of frame for them to stand on. Even so, they are both commended for bracing the elements so gracefully. Mary Lauren graduated from The College of Santa Fe with a BFA in Theatre/Musical Theatre. She has directed, musical directed and/or choreographed over 30 productions, including Sophia!, Thoroughly Modern Millie, Seussical and Anything Goes. Acting credits include Sarah in the world premiere of Sarah Was Mine (Cherry Lane Theatre), Natalie Wood in Julie London Welcomes Natalie Wood (St. George Productions), Helena in A Midsummer Night's Dream (Mysterium Theatre), Celeste #1 in Sunday in the Park with George (The Chance Theatre), Rita in White Christmas (Sierra Repertory Theatre) and Polly Brown in The Boyfriend (C.S.F.). Mary and her husband Bryan premiered their original musical My Shadow and Me at Cape May Stages. Off-Broadway, she played Sarah/Sally Lincoln in Honestly Abe and Trixie in The Jackie Mason Musical. For more information, visit Mary's website. Anthony Wright is a graduate of Syracuse University with a dual degree in Television/Radio/Film and Spanish. A Syracuse native, Anthony moved to NYC to begin a career in advertising. 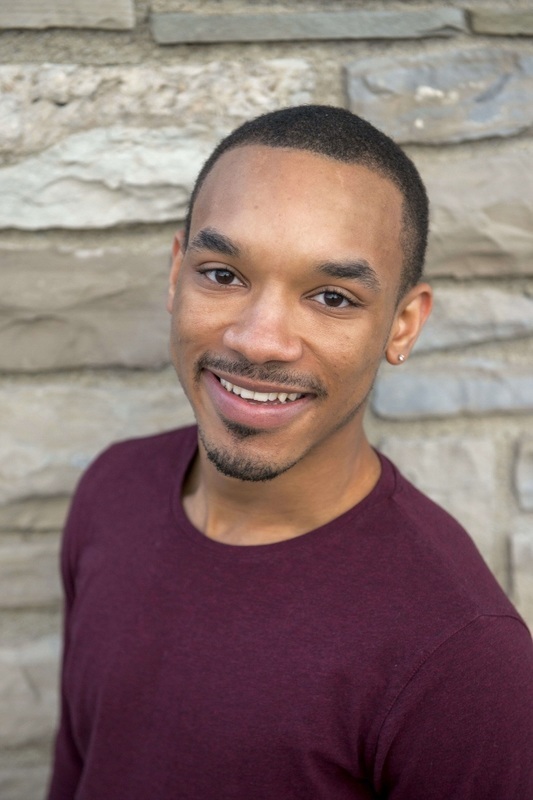 Anthony has always had a passion for theatre and film and is thrilled to have had the opportunity to continue to work in these media after moving to New York. Credits include Hair (The Secret Theatre), Les Miserables and All Shook Up (Cortland Repertory Theatre), Herman's Holiday Shoppe (Syracuse University Television Capstone) and Born this Way (Syracuse University Student Film). Craig received his bachelor's in music education from The Ohio State University and master's degree in the same from Cleveland State University, where he also studied double bass under Charles Carleton of the Cleveland Orchestra. In addition to music education and playing double bass, Craig's passion is music composition. His first composition project, When The World Goes Dark won 2 college Emmys among its 15 awards. Craig created "Little Bull Music" and his own string ensemble "Galactica Quintet" where he continues to offer services in music education, performing, arrangements, composition and arts integration. 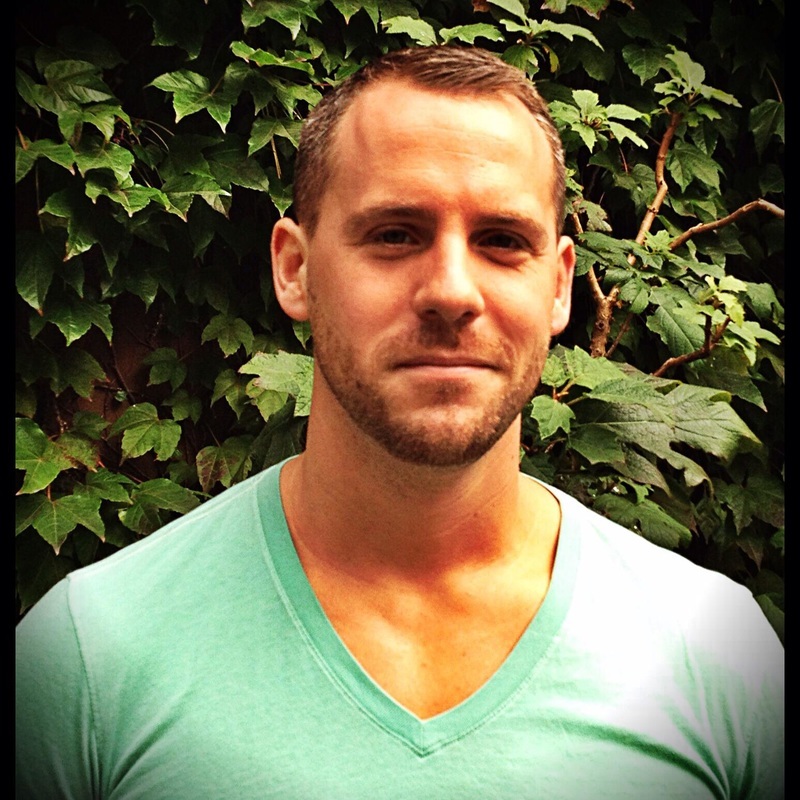 Craig lives in New York City and teaches middle and high school music in Spanish Harlem. He performs with the United Nations Symphony and One World Symphony. For more information, visit Craig's website.